Building on a successful livery business, Rachel Adamson decided to open up the family farm to riders in 2018 to provide a wonderful, safe off-road riding facility.  Riders can now follow up to 5 miles of tracks and field-margins at their own pace, with beautiful views over the Wolds and towards the Humber, and perhaps pop over some cross-country fences. 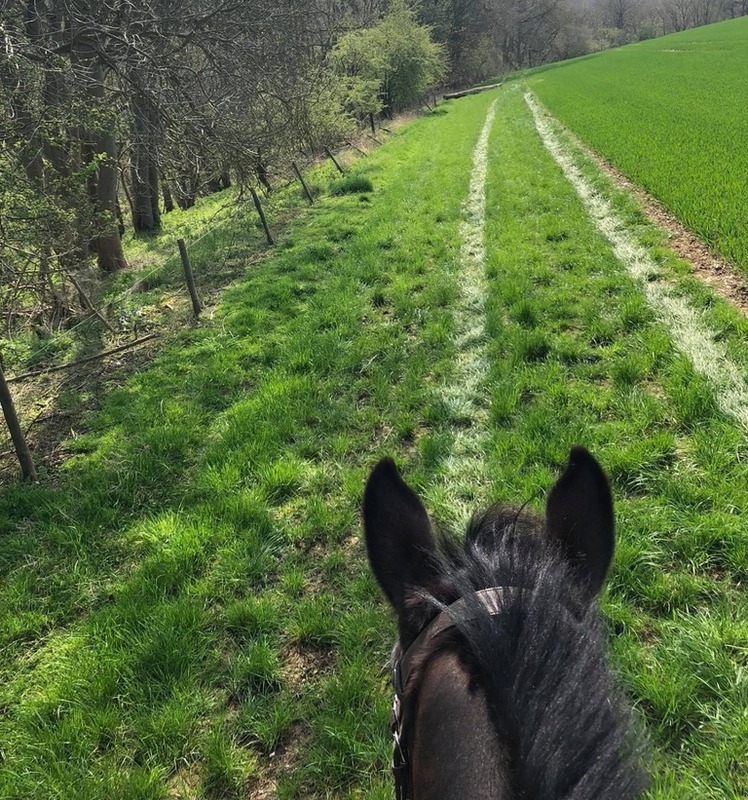 The tracks lead through the gentle hills of the Yorkshire Wolds, making it an excellent work-out for your horses – especially if you normally ride in flatter areas! 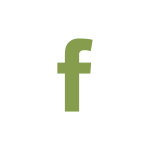 The cost is just £10 for the day or £100 for the year – or with their Loyalty Card you can pay for 5 rides and get the 6th free.